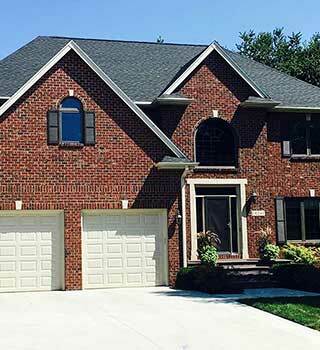 In 2005, we opened our doors with a promise to deliver elite roofing services with exceptional customer care. 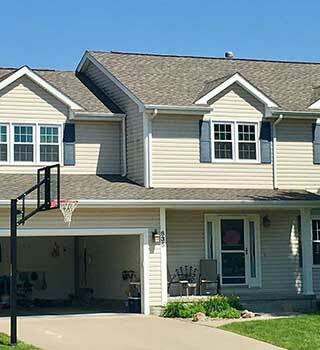 For over a decade, Genesis Roofing, LLC has stayed true to that promise by providing residents of the Des Moines area with long-lasting residential and commercial roofing systems. 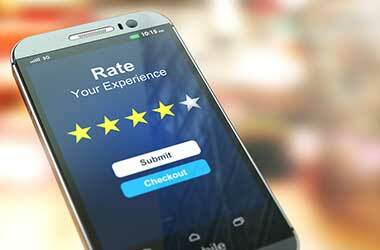 We are a fully insured company rated A+ by the Better Business Bureau. We were named Best of Home Advisor in 2017 and received a 2017 Super Service Award from Angie’s List. 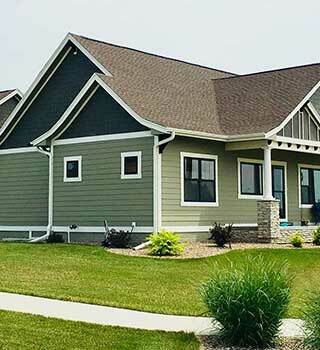 Our roofing company is GAF certified and backed by Haag certification, which means we’re industry pros trained to find damage even when it’s not obvious, then repair the problem with confidence and expertise. 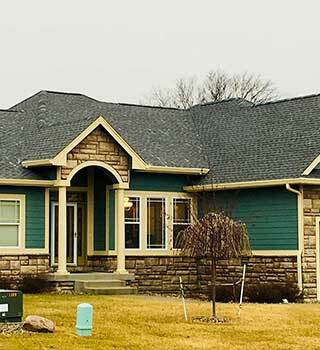 In addition to our award-winning roofing services, we pride ourselves on personable customer service. 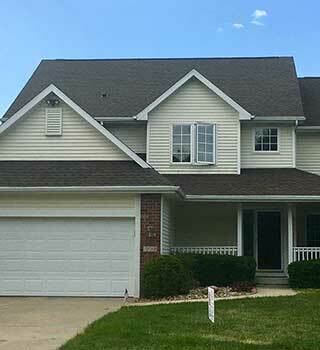 The owner of the company, Bryan Collins, is present on every project site to ensure our clients feel supported every step of the way during their roof restoration process. 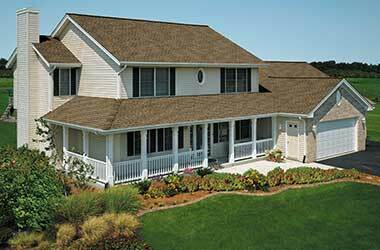 Additionally, we offer up to a 50-year warranty on roofing materials, work and a lifetime warranty on our labor. 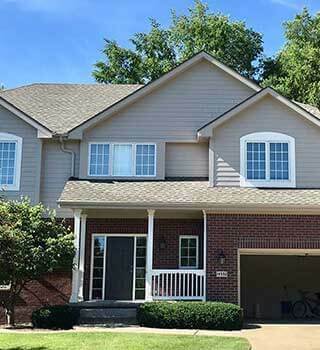 Genesis Roofing offers comprehensive roof repair, roof replacement, emergency roof repair and roof maintenance services. 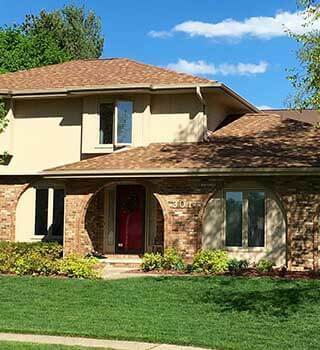 Whether your roof has been affected by aging, storm damage or inevitable wear and tear, we are fully-equipped and prepared to take on any roofing project, of any size. 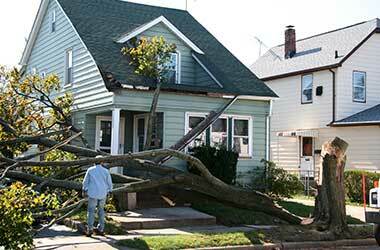 We also provide skylight, gutters and siding repair and installation. 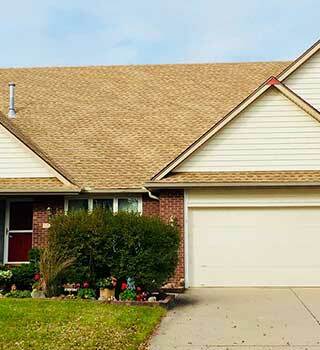 In need of a roof replacement or repair? 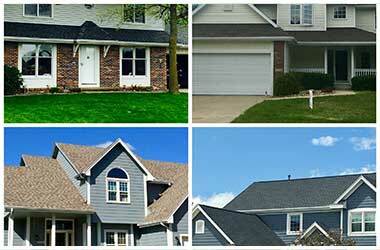 Genesis Roofing, LLC will provide you with a free estimate. 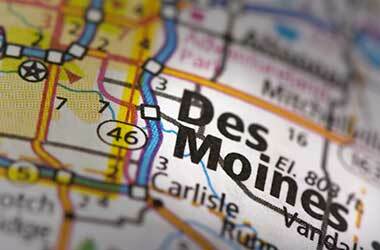 We proudly serve communities in Central Iowa, including Des Moines, Johnston, Waukee, Urbandale and surrounding areas. 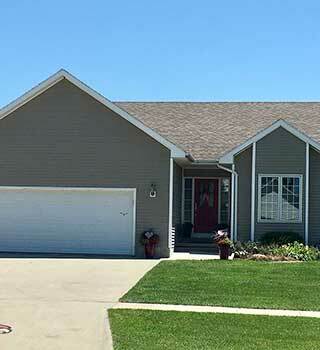 Call (515) 202-1667 or submit a form to contact us today. We look forward to working with you! 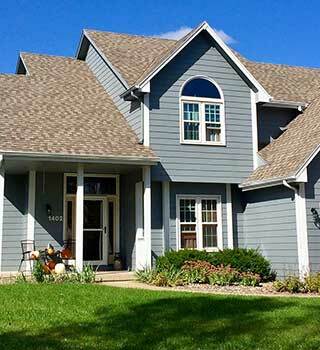 Serving Des Moines with Exceptional Roofing Services For over a decade, , LLC has proudly served the residents of Des Moines, IA. 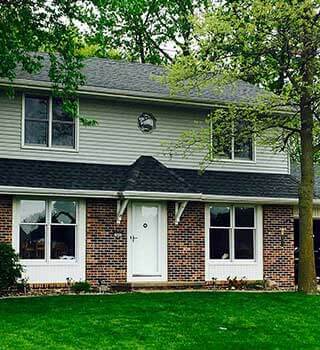 Check Out Some of Our Completed Projects in Your Neighborhood. We are a fully insured company, and our owner Bryan Collins is present on every job that we do. 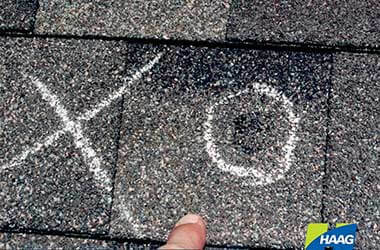 We offer our customers a 50 year warranty on asphalt shingles and a lifetime warranty on labor. 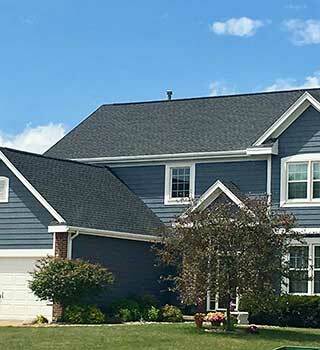 Our mission is to provide worry-free installation and maintenance of your roof, and you can be sure that the job will be done to our standard of excellence every time. Contractor kept in touch regarding the timing of the repair. He was helpful with my insurance claim. He was efficient and did a great job cleaning up. Bryan and his co worker came and finished the roof fixing in 1/2 a day. He explained and showed what the issue was and what he was fixing with. They showed up on time, did the work, job looks good. They did an excellent job. They really dug in and got to the root of the problem. I am confident we will have no more water leaks around our chimney.